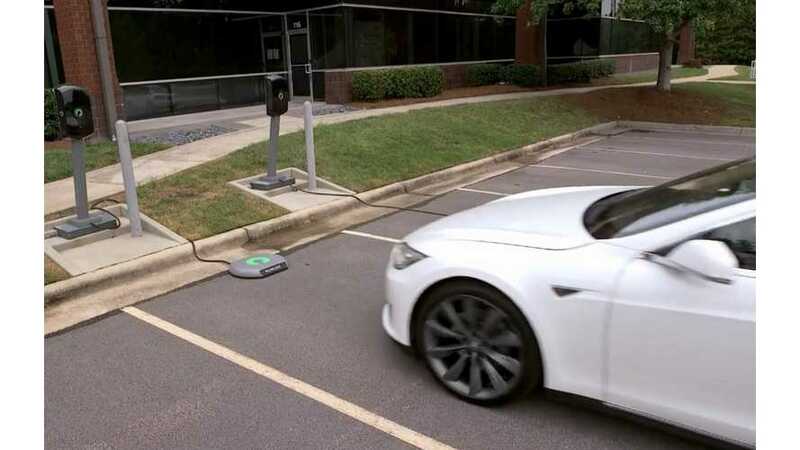 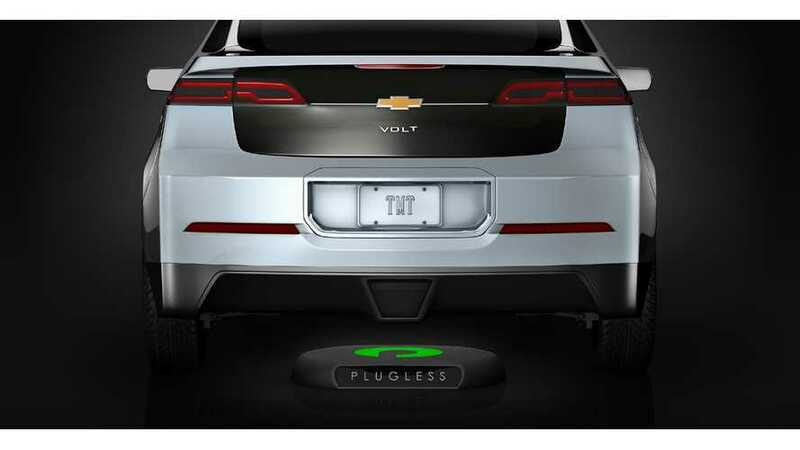 Evatran and Zhejiang VIE Science and Technology have formed a joint venture to integrate Plugless wireless electric vehicle charging into the EVs of car manufacturers (OEMs) based in China. 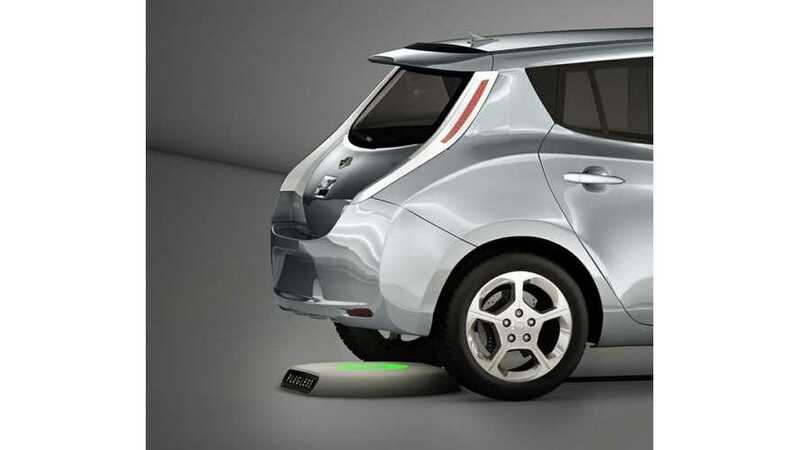 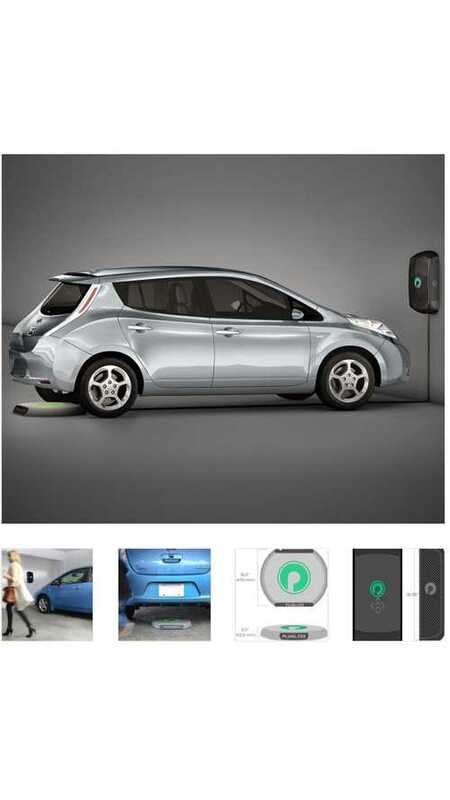 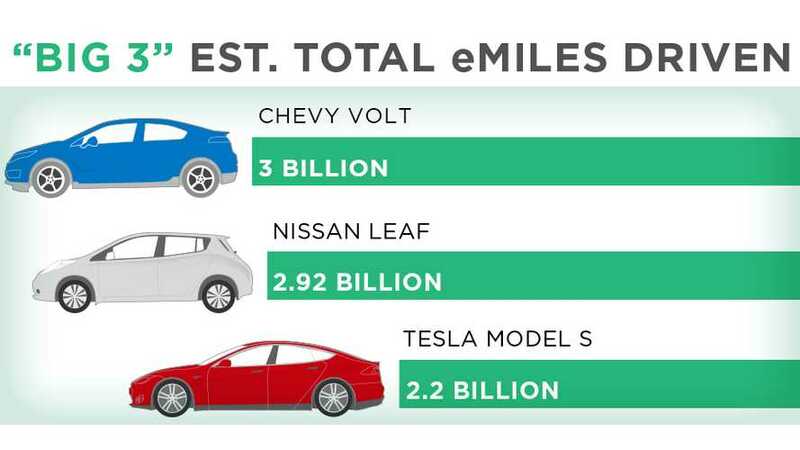 Want wireless charging for your Nissan LEAF or Chevy Volt? 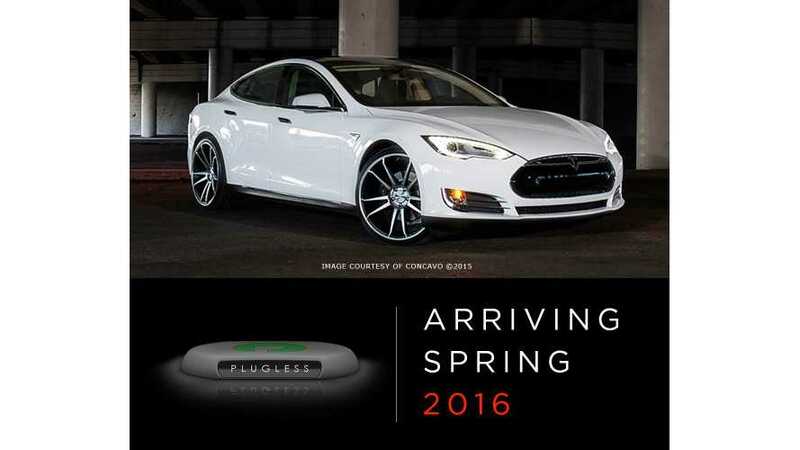 Plugless offers such a system for much cheaper than you might expect. 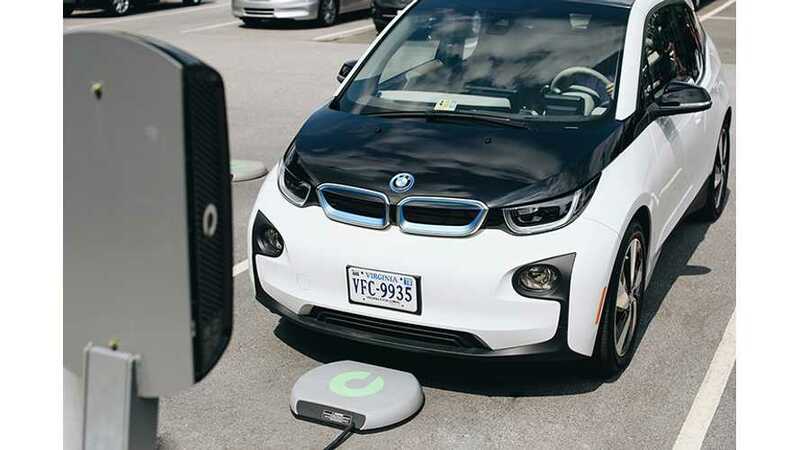 Evatran Group announced warranty coverage extension from one to three years on its PLUGLESS wireless charging system. 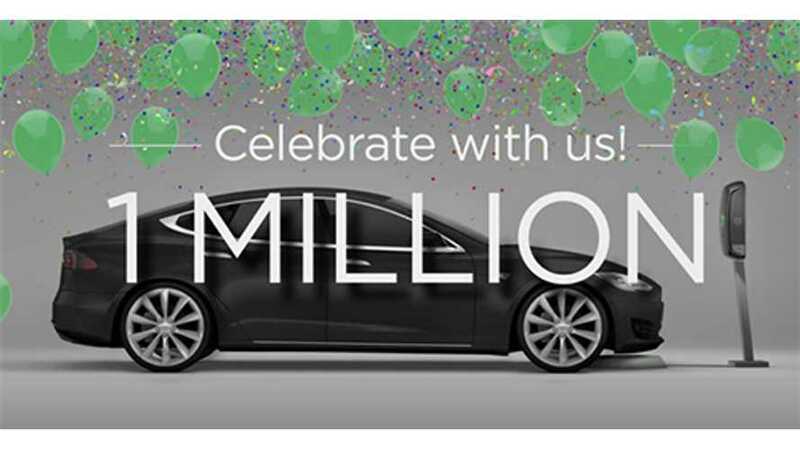 Even more good news is that this retroactively includes existing customers. 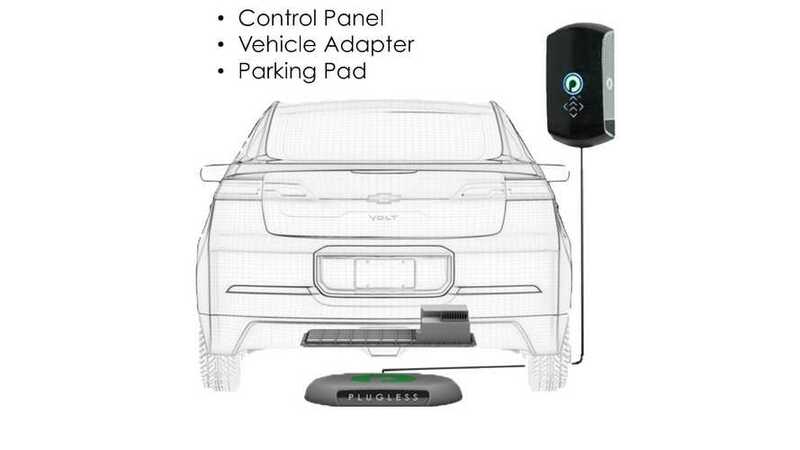 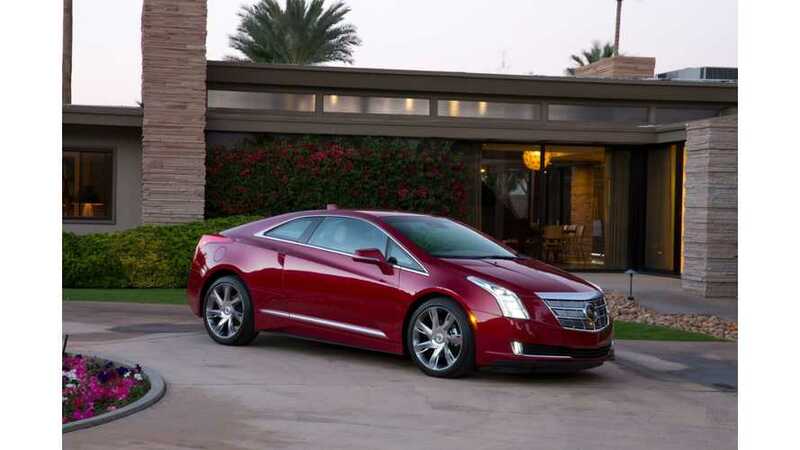 In an exciting statement today, Evatran announced that its PLUGLESS wireless charging technology would soon be available on the Cadillac ELR and 2 other premium EVs.